Teeth whitening is becoming increasingly popular and one of the most commonly provided treatments at Hoddesdon Dental Surgery. 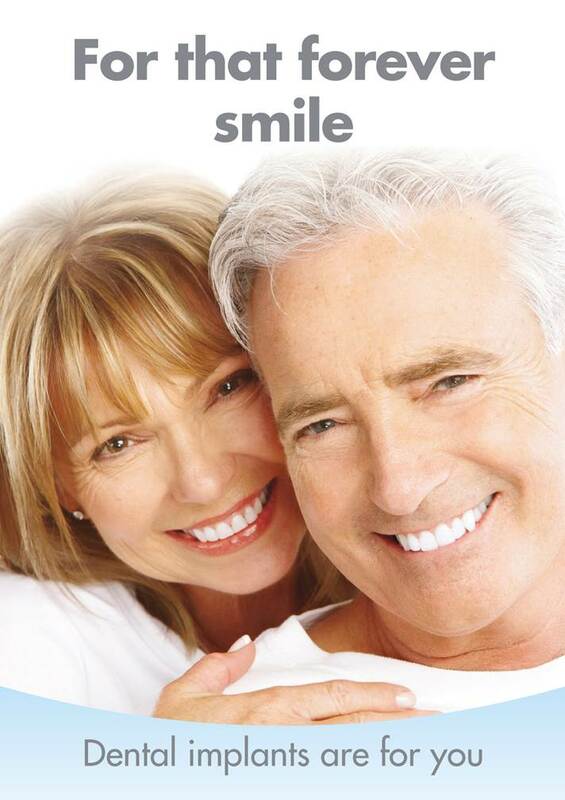 It can be the most conservative way to achieve a brighter smile making us look younger and healthier. Whiter teeth can make a great difference to how you see yourself and how others see you. Teeth can become discoloured and yellow from aging or stained from foods and drinks that we consume e.g. coffee, tea, red wine, soya sauce, berries, curries. Smoking further stains teeth and the natural bright, white shade becomes darkened. Whitening is the perfect procedure to rejuvenate your dental appearance without the need for expensive crowns and veneers. The degree of whiteness achieved will vary from patient to patient and with the type of bleaching process chosen. Before carrying out the treatment, we will examine your teeth carefully to ensure they are suitable for whitening. 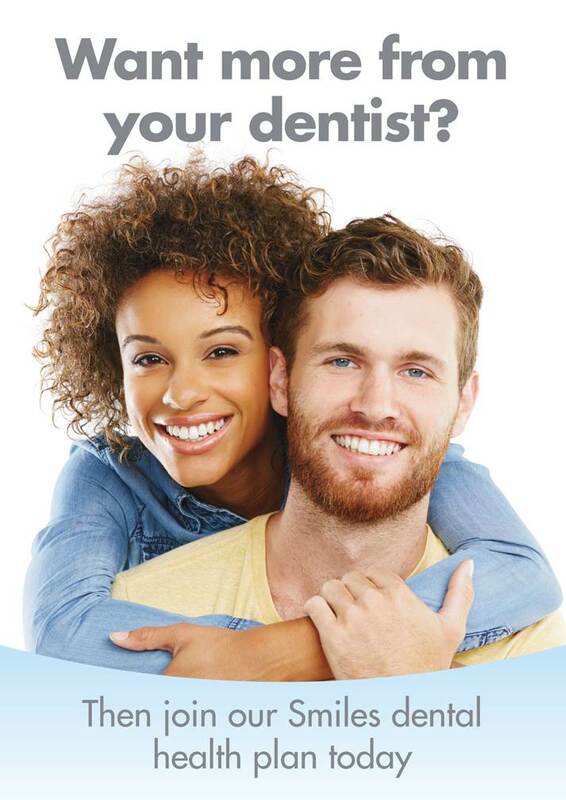 If they are, we will professional clean your teeth to remove any surface staining and scale. This helps to improve the effectiveness of the treatment. A custom made mouth tray is created. A whitening gel is placed in the tray which you then wear whilst asleep or for short periods during the day. Results are normally seen over 2 weeks .As the effect is cumulative, you are in control and can choose to stop wearing the mouth-guard when the desired result is obtained. 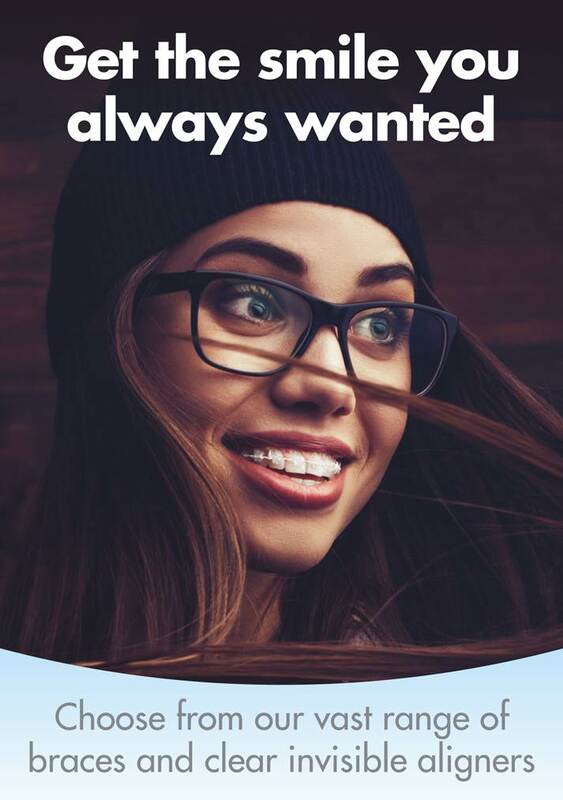 Experience has shown that the best results and those that last the longest are with a home whitening technique. Our Office power whitening can whiten teeth by up to several shades, brightening your teeth dramatically to its natural shade. Your lips and gums are covered and a gel is applied to your teeth. A special light is positioned over your teeth to activate the gel, which gently penetrates your teeth, breaking up stains and discolouration. Whiter, brighter teeth in less than an hour! 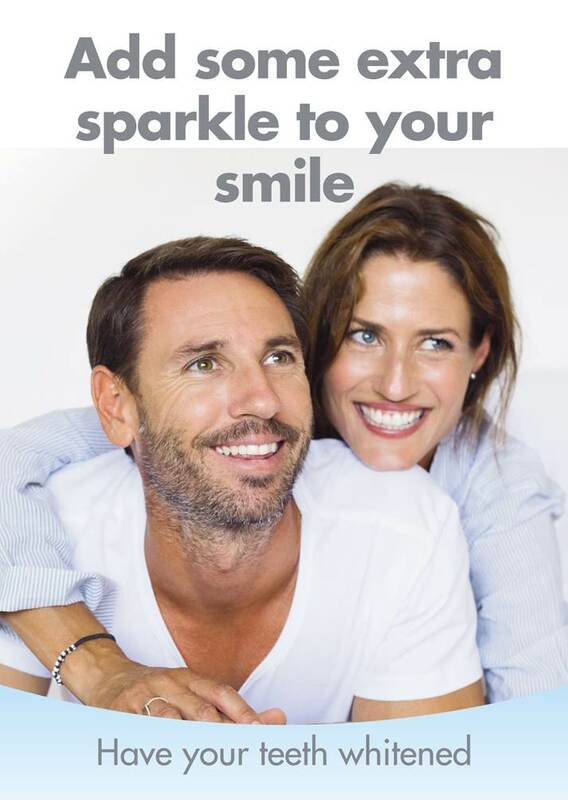 It is important to remember that whilst the teeth will whiten dramatically with these techniques, any existing dental work such as crowns and fillings (even white ones) will not change colour during the whitening process. This may mean utilising whitening techniques in combination with other procedures to create the best cosmetic outcome. 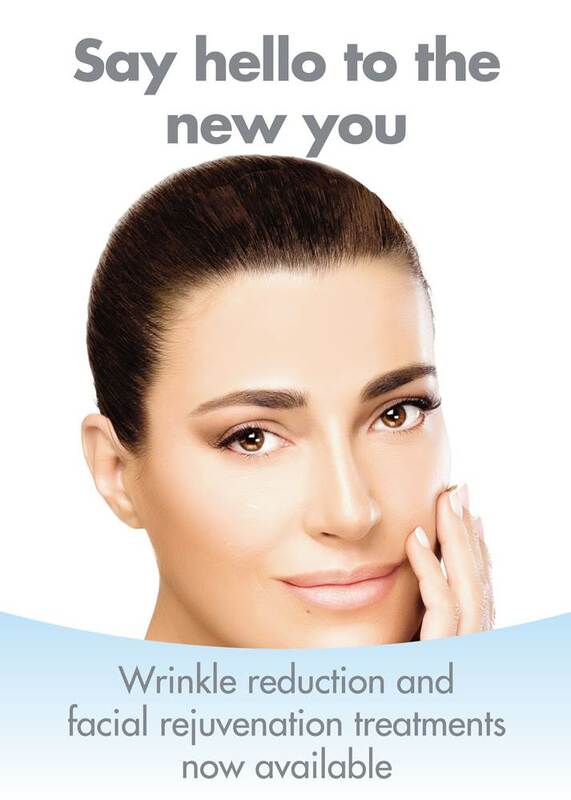 We will assess this for you at your consultation and advise if you are suitable for this procedure.